Honoring the original Boston Creme Pie created by Chef M. Sanzian in 1856, Chari stays true to the French tradition of cooking the vanilla custard in a bain-marie (double boiler). 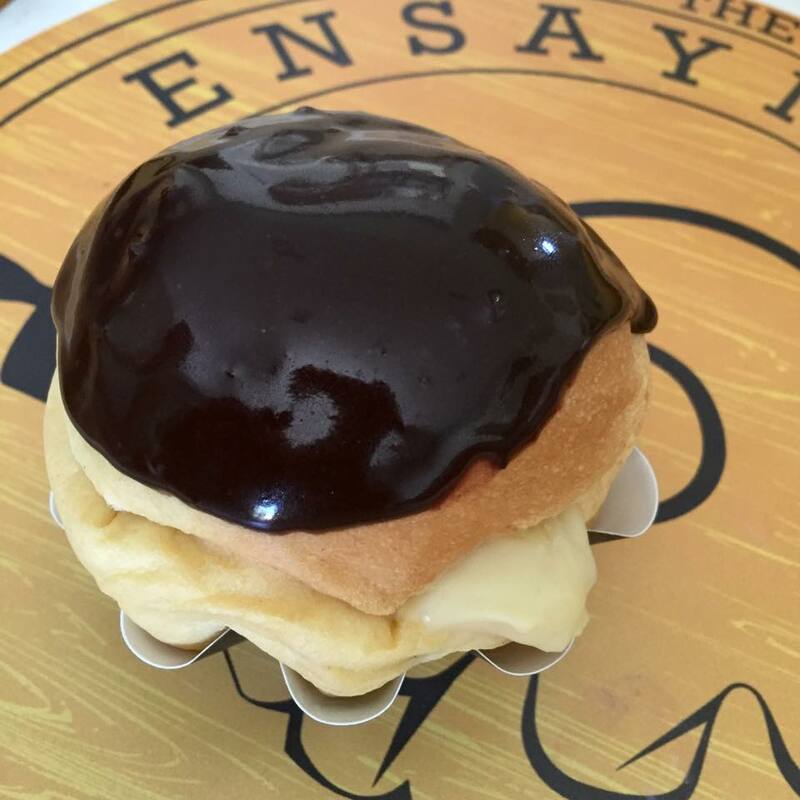 Teeming with this crème pâtissière, the ensaymada is then dipped into a dark chocolate ganache. Finger licking is definitely allowed! This flavor cannot be shipped and is only available for pick-up.